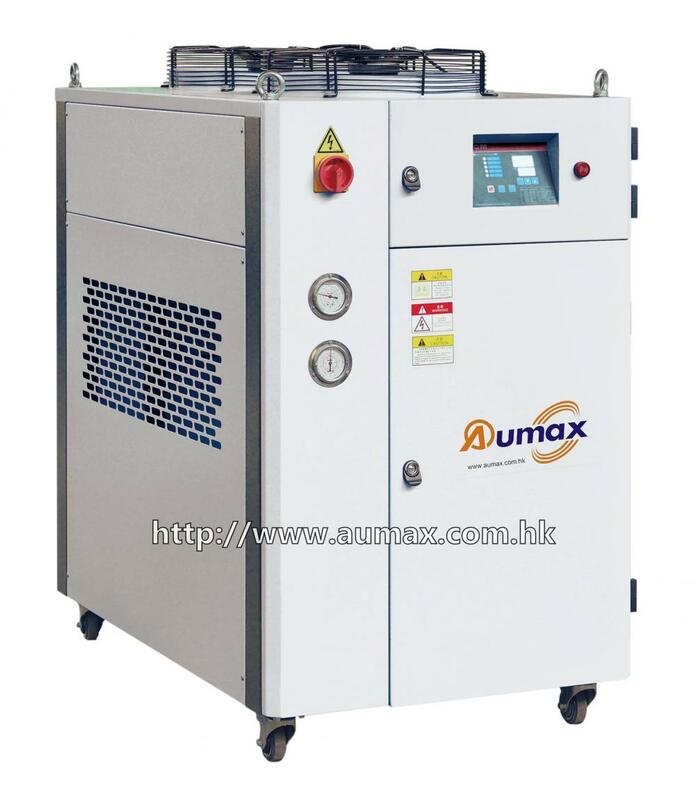 AMC-A Series Air-cooled Industrial Chiller are capable of controlling precisely the mold temperature in plastic molding process as so to shorten molding cycle and speed product formalization. The principle of heat exchange is adopted for cooling, the machine can achieve rapid cooling, stable temperature controlling, and will be little effected by the surrounding factors. Therefore they are necessary good equipments in modern industry. > Cooling temperature range 5-35°C. > High-capacity tube-in-shell evaporator with very good heat exchange performance especially for high ambient temperature condition. > Tube-in double condensers with excellent heat transfer and rapid cooling. > Stainless steel warm-keeping water tank. > R22 refrigerant to be used for efficient cooling. 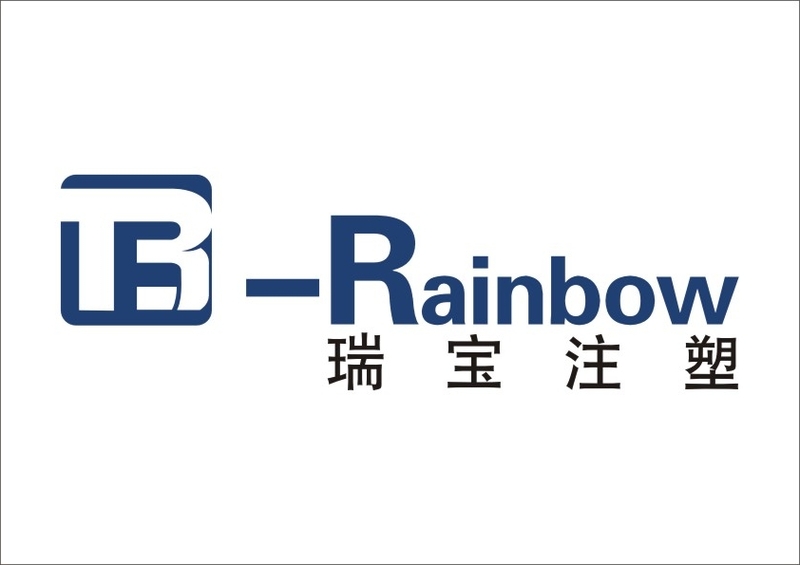 > R407 environment-friendly refrigerant is optional to use. > Overload protection for compressor, pump and blower. > Independent temperature controller, anti-freeze protection. > Phase sequence protection for control circuit, refrigeration loop controlled by high and low pressure switch. > Warm-keeping design for all piping to avoid partial convection. > Suitable for machine cooling in industries of plastics, electroplating, foodstuff, electronic products, bleaching and dyeing, ultrasonic. 1)The cooling capacity is measured when the outgoing water temperature is 12°C and ambient temperature is 30°C. 3) The standard voltage is 3Ø, 380V, 50HZ. We also can make it as you requirements. Looking for ideal Industrial Water Cooling Machine Manufacturer & supplier ? We have a wide selection at great prices to help you get creative. All the Industrial Water Chilling Machine are quality guaranteed. We are China Origin Factory of Plastic Water Chiller. If you have any question, please feel free to contact us.